Is this Simon Gregory's old Cabrio? Yes, it is Simon Gregory's old car. 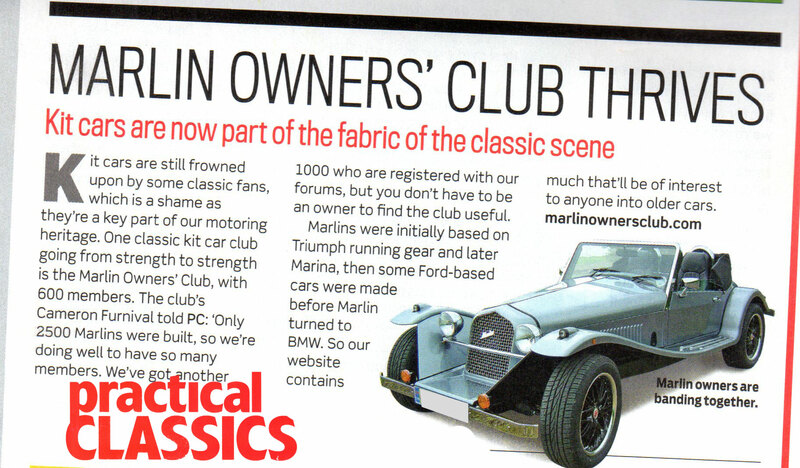 Build can be seen at https://www.flickr.com/photos/marlin_bmw_cabrio/sets It's worth a look.